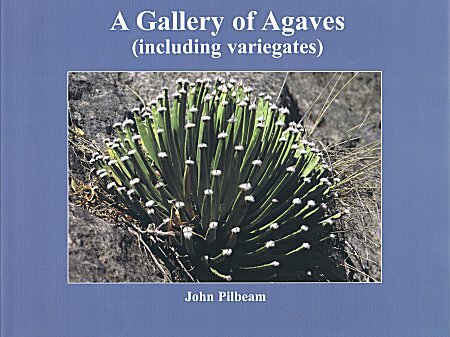 This book is the outcome of the slow appreciation over the years by the author of a genus of plants in the wilds of Mexico and the not quite so wilds of the USA over the last 30 years. A separate section of the book includes many of the increasingly popular variegated forms of the genus, so often triggering the impulse to start growing members of the genus, one of the finest of which adorns the back of the dustjacket. An early decision to exclude the recently amalgamated genus Manfreda lessened the task, but it was still a daunting one to take on. Finally it was decided that what would fill the bill for most Agave enthusiasts was a book of photos of as many as could be obtained, and so this 'Gallery' of over 350 color photos, with basic information and comment for each species, came about.